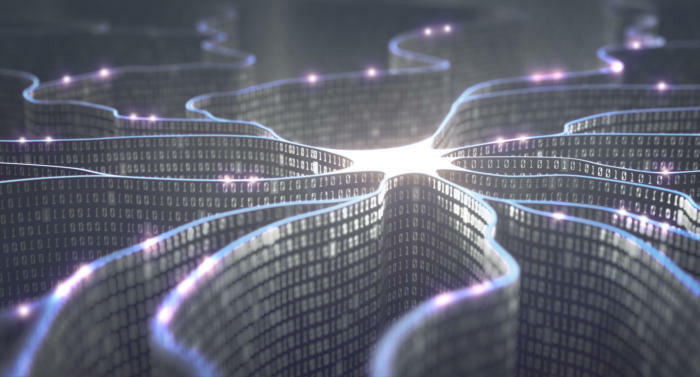 IT organizations are adopting AI-based tools to improve support, optimize infrastructure, and predict system breakdowns, freeing up staff for higher-value tasks. "We were primarily a voice-only support center, which didn't enable us to have efficiencies in terms of how we handled our users queries," says Jennifer Hewit, the company's head of cognitive and digital services. Employees who called in about problems would have to wait in a telephone queue for the next available agent, she says, an approach that doesn't scale well. "So we wanted to provide a new channel into the service desk, and introduce chat for a quicker response and action to our users," she says.